Nancy Schnoebelen Imbs plays many roles. She is a wife, mother, grandmother, journalist and marketing professional; the founder and president of professional development company Polished; a contributor to various TV and radio stations; and more. 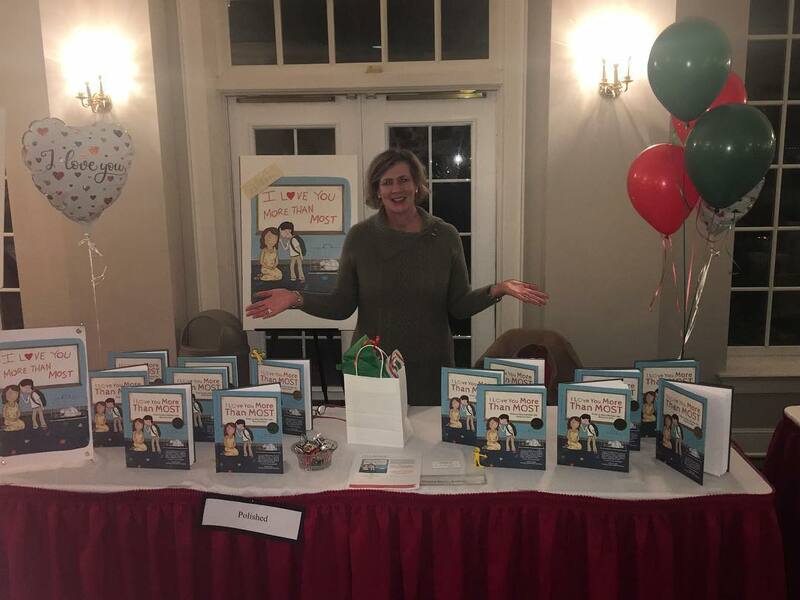 However, her already long list of achievements didn’t stop her from working toward a professional and person goal she set nearly two decades ago: to write a children’s book. 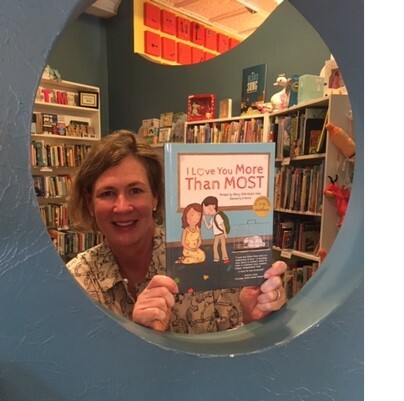 This past June, Schnoebelen Imbs released I Love You More Than Most, a children’s book that journeys through a child’s development from toddler to young adult with a mother who displays gentle reassurances of love and security. 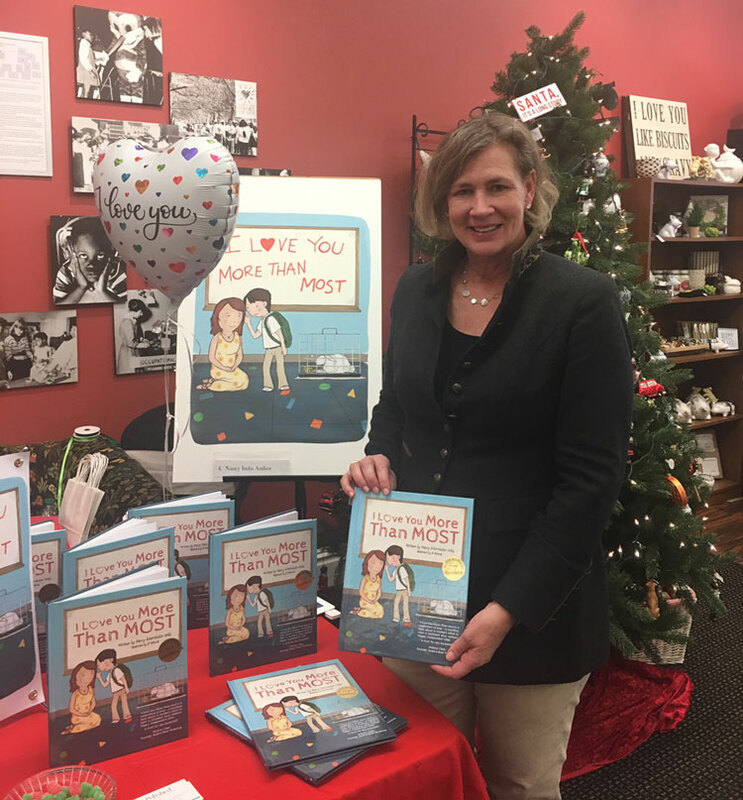 Ladue News recently spoke with Schnoebelen Imbs about her literary debut (illustrated by J.P. Roberts), her plans for the future and more. What inspired you to write I Love You More Than Most? I raised three children, and as a parent, I recognize children are special gifts. Parenting is the toughest job, yet we have the responsibility of raising a well-rounded child, one who will learn how to adapt to changing circumstances. I believe the best gifts you can give a child are love and security. Reinforcing that love and security with strong values and discipline throughout their “growing up” years provides a strong foundation for the child’s ultimate success as an adult. What do you hope readers – both young and old – will get out of the book? I hope the book resonates with parents and children, bringing a smile to their faces. Learning soft skills is a lifelong process, and by reinforcing their importance from an early age, the parent will help prepare his/her child to succeed in school and beyond. What officially made you want to write a book – and, more specifically, a children’s book? As a professional development consultant, I see too often individuals in the workplace who lack soft skills – the people skills that propel you to a higher level of success. One of my objectives in writing this children’s book was to highlight the importance of a parent instilling critical soft skills like kindness and respect in their child and the child mirroring these behaviors throughout his/her development. Strong soft skills make way for success as an adult, often bringing leadership, confidence, excellent communication skills and other great personal attributes. Will there be more books on the horizon? Yes, I’m working on my next children’s book, which will have a focus on young girls and a can-do attitude. You’ve certainly received some love from locals. What does the encouragement and support mean to you? When your local community supports you, it means everything. 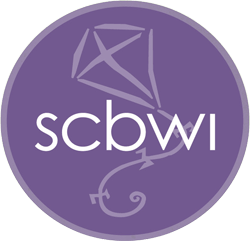 As a local author, I recognize there are many other local authors and thousands of children’s books published throughout the country from other authors. To have stores willingly carry my book speaks volumes about their kindness. It has also reinforced the importance of shopping local and supporting our local retailers. My book is in many local retail stores, including Imagination Toys, The Woman’s Exchange, Ladue Pharmacy, Sallie Home, Sign of the Arrow, The Great Cover-Up and The Service Bureau. 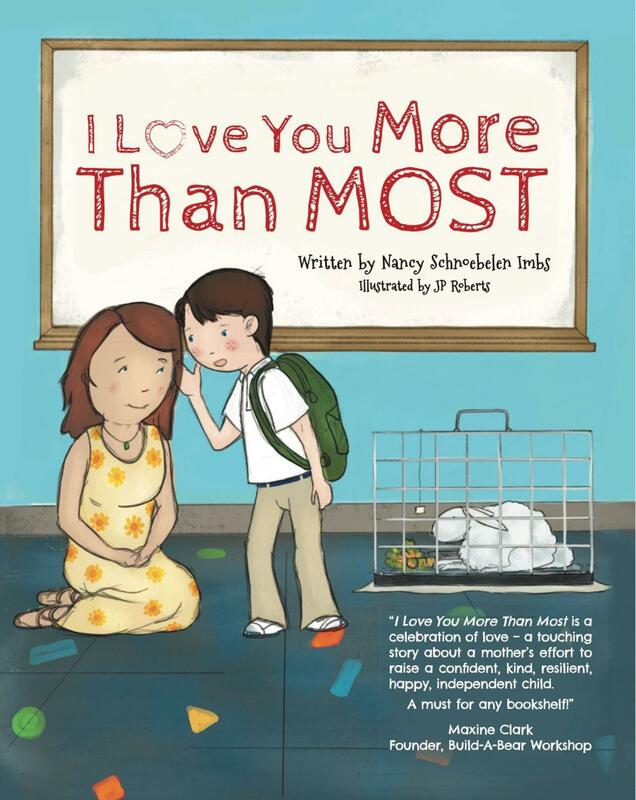 You can find a list of all retailers on my website, iloveyoumorethanmost.com, [as well as ordering through] Amazon and Barnes & Noble.